I’m done with the blasted GRE forever! We celebrated by going to view an amazing Picasso exhibit at Nasher Art Museum today. It was incredible. We are really excited to be coming back to Texas for the holidays, and are hoping to see as many of you Texans as possible. 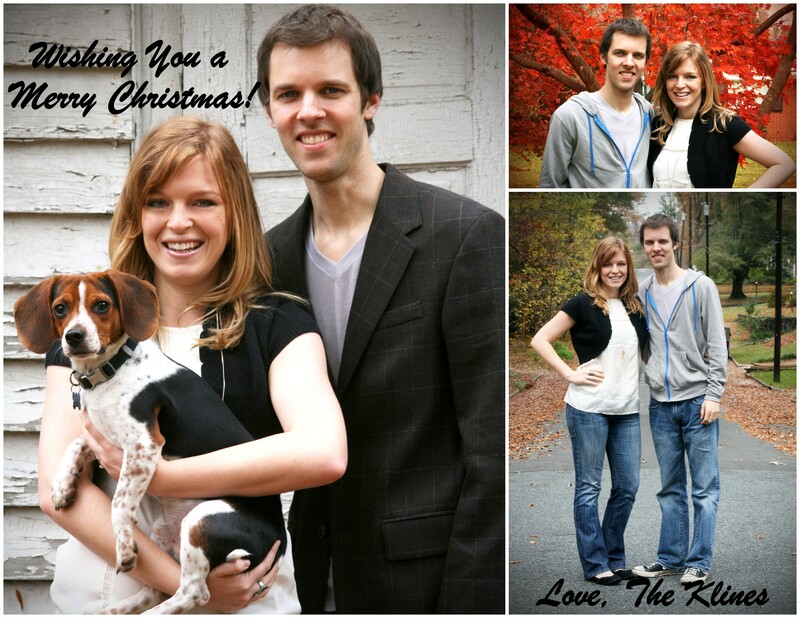 For now, enjoy viewing our Christmas card (photos by Rebecca Kline).